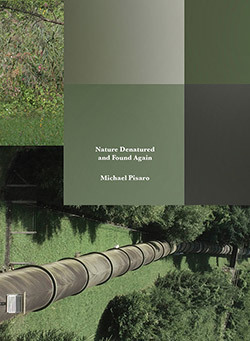 A 5 CD box set of compositions written by Michael Pisaro using field recordings captured along the Grosse Muhl River in Austria during the 2011-15 Flussaufwartstreiben project, now accompanying performances made along that river by Antoine Beuger (flute), Jurg Frey (clarinet), Marcus Kaiser (cello), Radu Malfatti (trombone), Andre Moller (guitar), and Kathryn Pisaro (oboe). 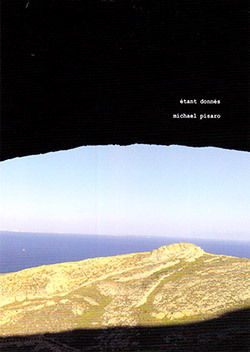 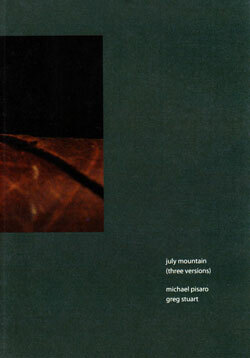 An unusual album for American composer Michael Pisaro: six works based almost entirely on samples, punctuating more characteristic work in keeping with his Wandelweiser and EMW work with rhythmic and popular forms, albeit with Pisaro's characteristic inclusions, surprising the listener in an illusionary approach yielding serious electroacoustic compositions. 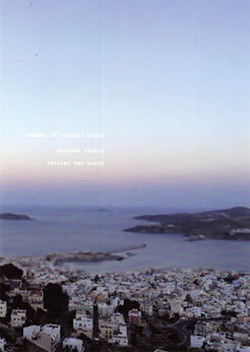 Largely derived from piano recordings by Netherlands pianist Reinier van Houdt, a member of both the Ensemble MAE and the Ives Ensemble and heard on the Wandelweiser label, expanded by several field recordings recorded by Michael Pisaro in Syros (Greece), creating a work in three pieces of rich environments that contrast peaceful passages with powerful ambiance. 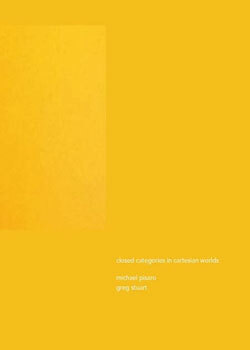 Michael Pisaro & Greg Stuart collaborate on a work scored for bowed crotales and sine tones in 4 large pieces, a challenging work that provide hallucinatory overtones that shift with the listener's perspective. 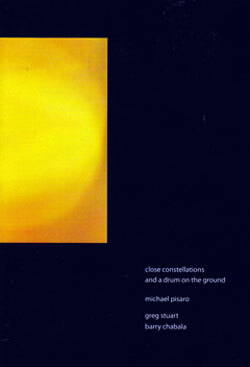 Pisaro's fascinating composition created with guitar, bass, percussion, radio, electronics, and field recordings, using long gaps of silence resolved through a dynamic set of rich audio sections. 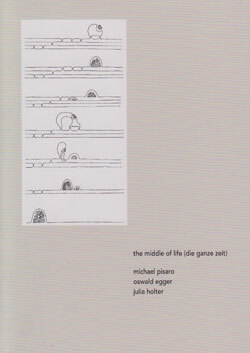 Michael Pisaro's compositions for translations of Oswald Egger's "Diskrete Stetigkeit, Poesie und Mathematik", performed with Pisaro, Egger, Julia Holter, Taku Sugimoto, Graham Lambkin (who also provides audio), &c.
Pisaro's "fields have ears" started as a simple work for solo classical guitar and sine tones, but has developed into this extended work augmented with turntables, radios, records, field recordings, and earlier Pisaro pieces. 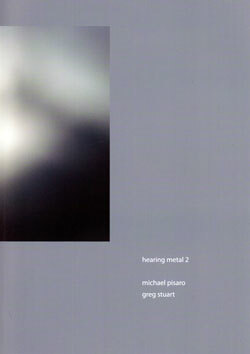 The third part of composer and performer Michael Pisaro's "Hearing Metal" series, Pisaro providing sine tones, performing with Greg Stuart on 16 suspended cymbals plus grains/surfaces. 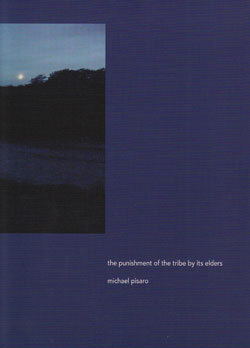 Three versions of Pisano's composition based on Wallace Steen's poem: a reissue of the original version; an alternate version with different field recordings; and one with the percussion parts alone for the listener to add their own fields recordings. 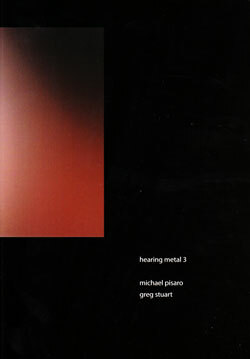 The second part of composer Michael Pisaro's "Hearing Metal" series, Pisaro performing on field recordings, radio, guitar, sine tones, with Greg Stuart performing on a diverse set of percussive instruments. 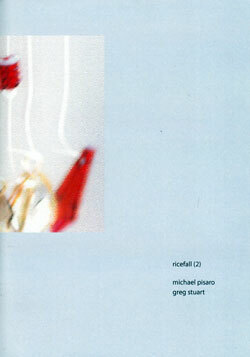 Ricefall (2), the 2nd is a 72-minute piece for 64 separate tracks of rice falling on objects, performed with percussionist Greg Stuart, a composition of unusual dynamics and pacing. 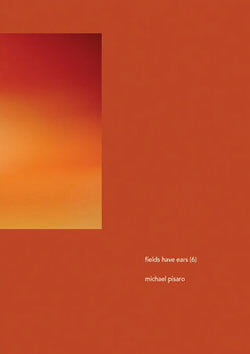 Michael Pisaro's composition consists of the alternation of sedimentary layers of low percussion samples in slow rotation, and clusters of slowly modulating high sine waves pierced by bowed crotales. 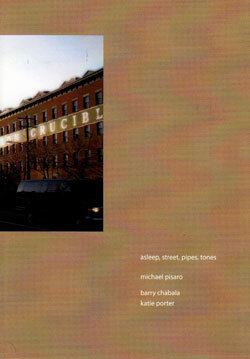 An investigation of the sounding properties of pipes and streets interspersed with a duo for bass clarinet and electric guitar in the form of ten three-minute episodes.